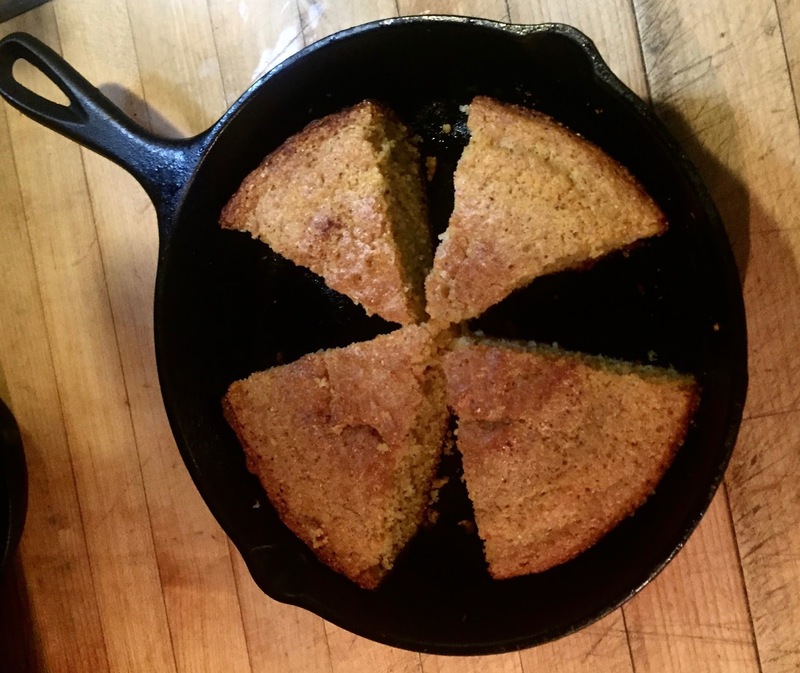 cornbread is a perfect vehicle for Pioneer Valley ingredients. about eating where you live. into the symbol for a fallout shelter may not be purely coincidence. this writing, she has phenomena) a fallout shelter might be in our future. addition, I substituted butter for shortening. Sorry Pioneer Woman! the proclivity of the cook. soon. You never know what tomorrow will bring.